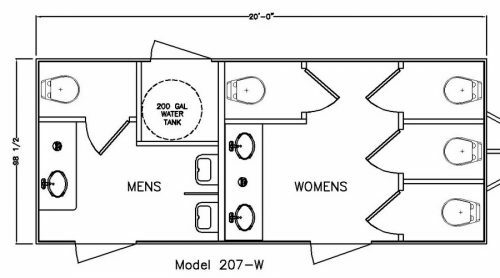 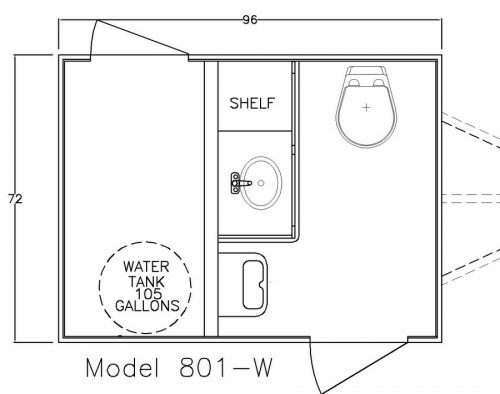 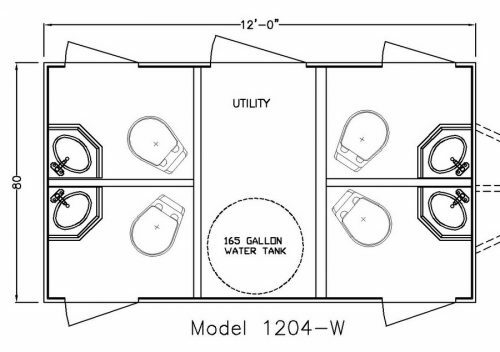 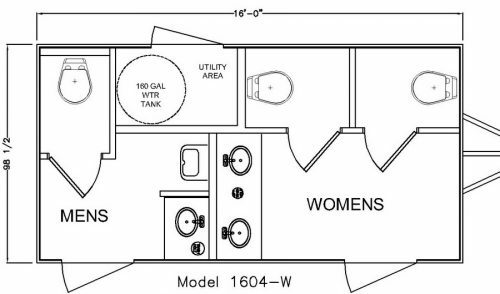 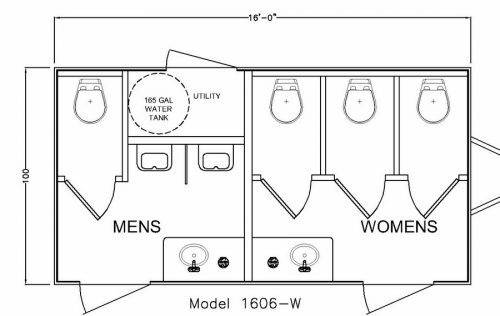 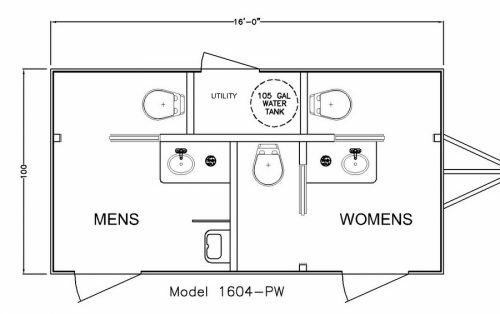 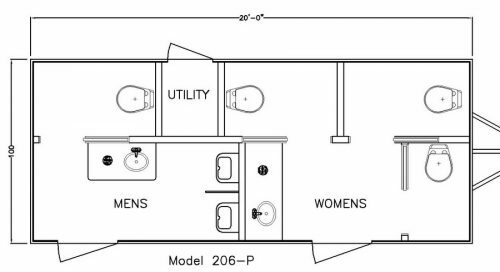 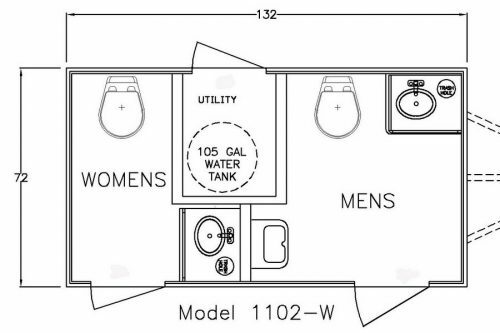 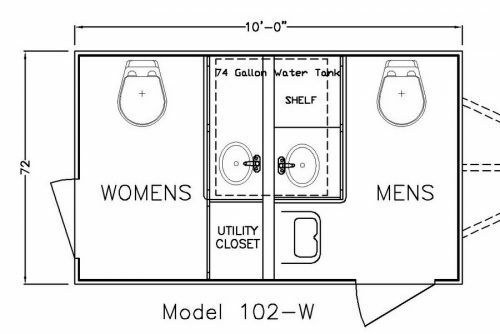 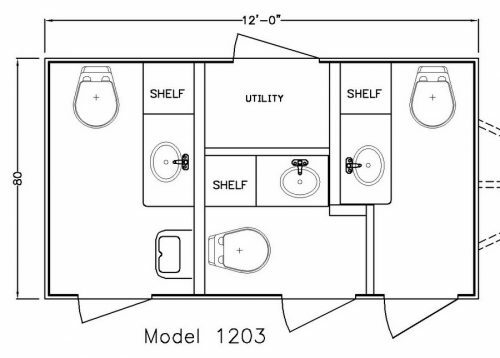 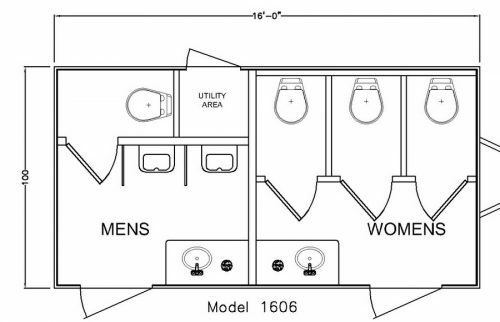 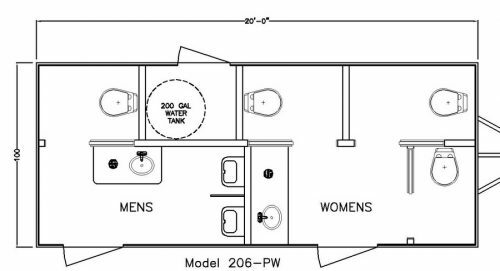 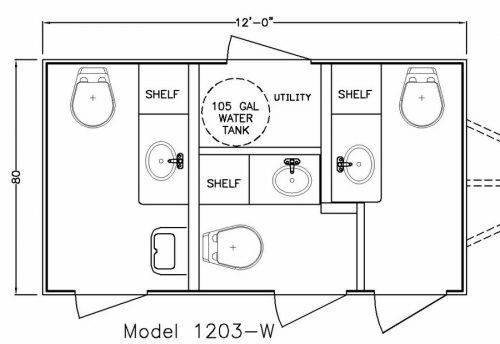 The Embassy Restroom Trailer by ART Company is a sophisticated unit available with our traditional or dark executive interior, featuring custom maple cabinetry, six panel solid wood doors, crown moulding, corian counter tops, and wood grain flooring. 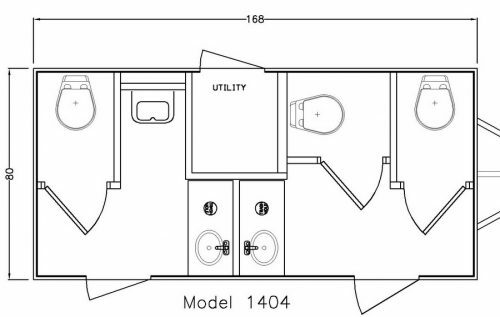 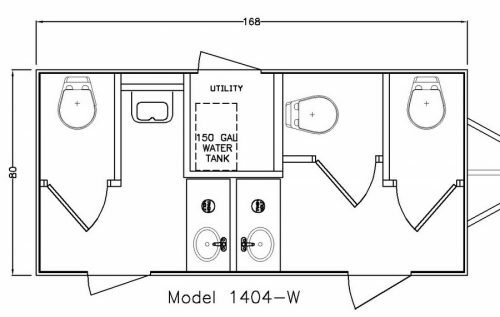 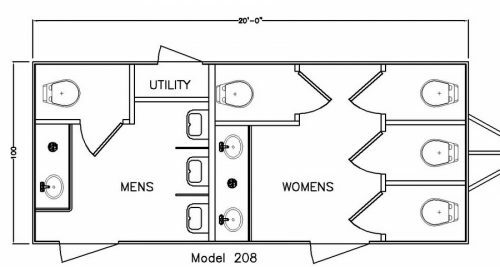 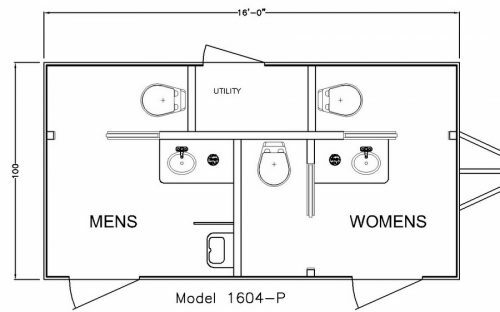 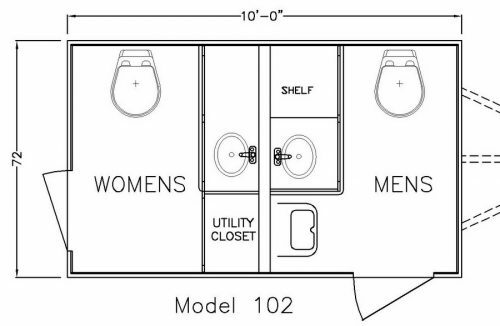 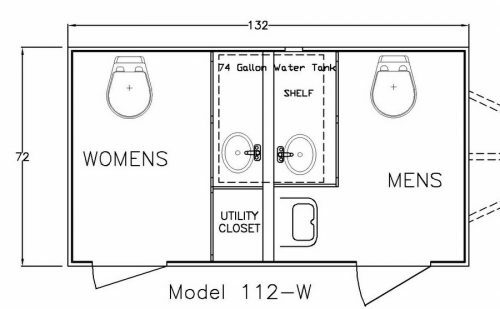 Our optional interior pocket doors provide a roomier interior and differentiates the Embassy from other high end restroom trailers. 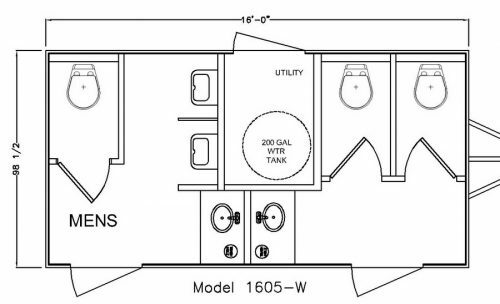 This unit is great for weddings, corporate events, and any other luxurious event.